These are my kids: Bongo, Lulabelle, and the Baby. 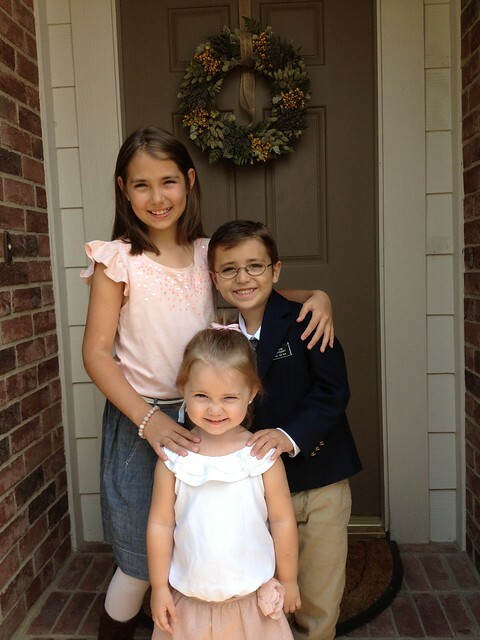 They are talented, smart, funny (they get that from me), good-looking (they get that from their mother), and all-around awesome. When people see them they think they’re like this all the time. Usually, they get along exceptionally well, but now that it’s summer they’ve been spending a lot more time with each other. This means that by the time I come home from work they’ve pretty much driven each other (and their mother) crazy. That’s when the fighting starts. I don’t know if it’s the whining or the screaming part of the fighting—no wait, it’s totally the screaming—however, when the fighting starts something terrible happens to me. I get so angry that I lose the ability to formulate coherent sentences. I feel like Madeline Kahn in this scene from Clue. I love my kids. Let me say it again, I love my kids! However, the fighting and screaming, have to go. My sanity depends on it. 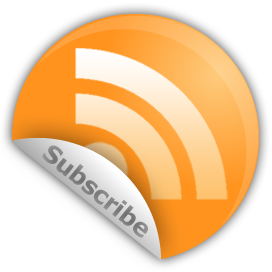 This entry was posted in Family, Life, the Universe, and Everything, Parenting and tagged kids, parenting, postaweek2013 on June 14, 2013 by Ammon. Chances are you’ve either worked with a contractor, hired a contractor, or been a contractor yourself. 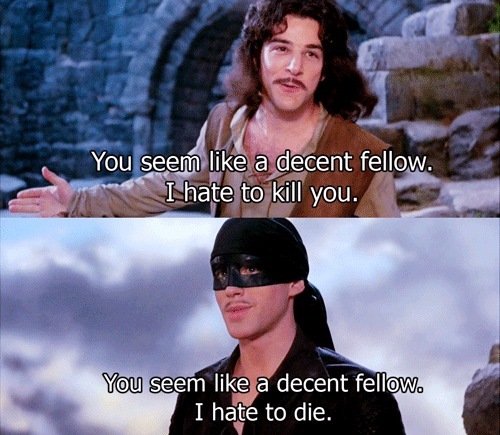 Whenever I think about contractor/client relations I am reminded of Rob Reiner’s the Princess Bride. I’ve heard almost the exact same exchange verbatim aimed at a contractor. Some clients are better than others and it’s hard to tell the employees from the contractors. More often than not, however, life resembles a Dilbert cartoon. What’s the worst thing anyone has said to you or that’s ever happened to you as a contractor? Sound off in the comments below. This entry was posted in Life, the Universe, and Everything, Work and tagged dilbert, Princess Bride on May 26, 2013 by Ammon. I caught the delightful documentary, John Wooden: Values, Victory featuring the Wizard of Westwood on Netflix, the other night. Despite growing up in a Trojan household, I wish I’d had the opportunity to learn from Mr. UCLA Basketball, himself, while he was still teaching. This entry was posted in Life, the Universe, and Everything, Quotes and tagged John Wooden, Netflix, quotes on May 18, 2013 by Ammon. For the uninitiated, Jim Gaffigan is an extremely funny fellow. Even if you don’t know the name, you’ve probably seen his bits on Hot Pockets and bacon. 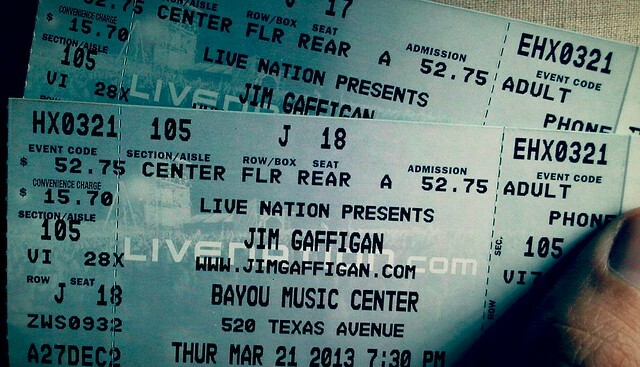 Last year we couldn’t get tickets for Gaffigan’s Houston show. I vowed then that we wouldn’t miss out the next time around! I booked our tickets as soon as I learned his 2013 tour schedule and I’m glad I did. Was it worth it? Yes, indeed (despite Ticketmaster’s ridiculous fees)! Would we go again? You betcha! Gaffigan was an absolute delight. We laughed straight through his entire set. Never once did he go for the cheap laugh, but he deftly wove us through his uniquely hysterical world of southern cuisine, seafood, weddings, babies, and even Hot Pockets (and bacon). 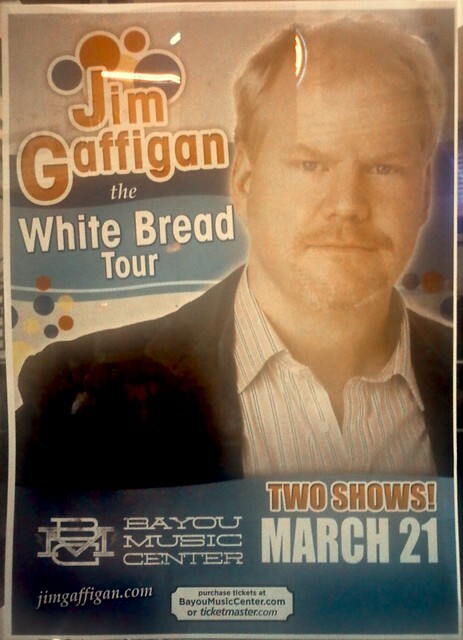 I hope (for your sake) that wherever you live it’s not too late to get tickets to see Gaffigan this year. You won’t regret it! This entry was posted in Life, the Universe, and Everything and tagged Comedy, Entertainment, humor, Jim Gaffigan, postaweek2013 on March 22, 2013 by Ammon. I was going through my iPhoto archive today when this gem fromt he Lulabelle collection turned up. One of the best ideas we ever had as parents was to start scanning our children’s artwork—at least, the ones worth saving (they’re not all classics). We haven’t been super consistent with it, but I’m so glad we saved this one! 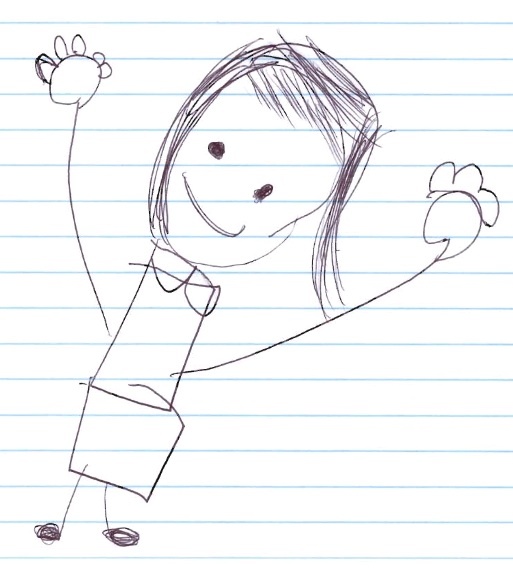 This entry was posted in Family, Life, the Universe, and Everything and tagged art, children, kids, pictures, postaweek2013 on March 2, 2013 by Ammon. 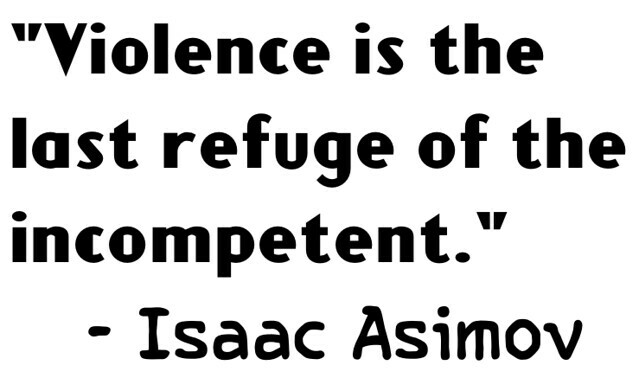 This entry was posted in Life, the Universe, and Everything, Politics, Quotes and tagged Isaac Asimov, quotes, The Foundation Series on January 26, 2013 by Ammon.